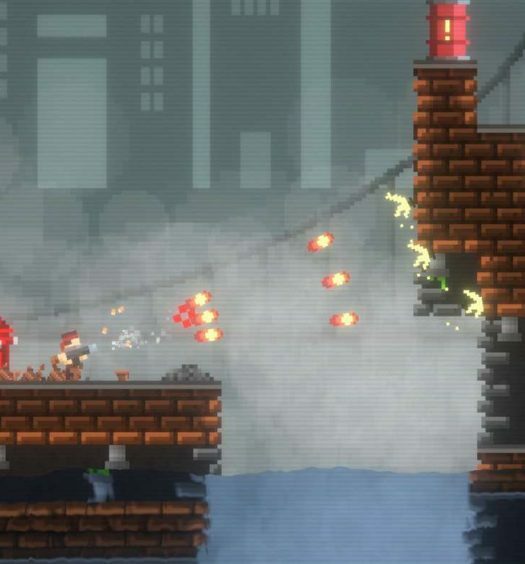 It’s another busy Friday with four new indie games and a new bundle deal hitting the Xbox One store. First up is action platformer, A Walk in the Dark from Flying Turtle. You play as a cat called Bast, running through a dark fantasy world. With plenty of running, jumping and sliding, the game promises smooth and precise controls designed to make you feel like a cat. Pick it up for $6.99. Next is Mayan Death Robots from Sileni Studios. Fans of games like Worms should take note as Mayan Death Robots reinvents the artillery genre in a Mayan setting invaded by alien killing machines. Players can pick a robot from the roster and enter the arena to destroy your opponent’s power core. 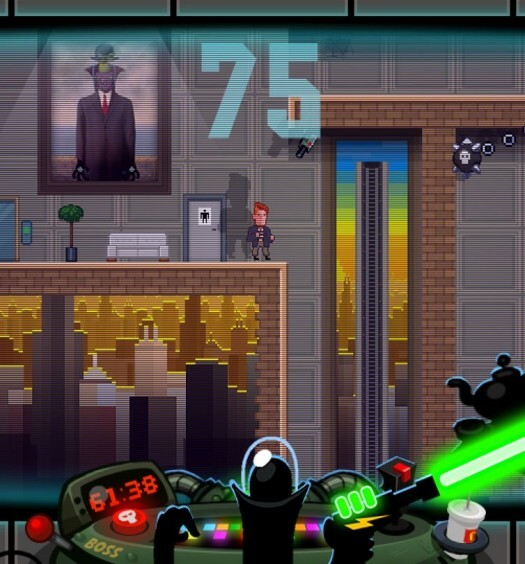 The game comes with online and offline multiplayer co-op and pvp for up to two players. Pick it up for $5.59 for the next 7 days or $6.99 thereafter. Also releasing today is Chroma Squad a tactical RPG about five stunt actors who decide to quit their jobs and start their own Power Rangers-inspired TV show! Players can cast actors, purchase equipment and upgrades for your studio, craft weapons and giant Mechas out of cardboard and duct tape. Once the cameras are rolling, you will control your cast of five colored-jumpsuit-clad warriors in dramatic, turn-based battles. Pick up the game from BANDAI NAMCO for $14.99. The final new release today is Skylar & Plux: Adventure on Clover Island from Grip Digital. Dubbed as an enthusiastic revival of the legendary 3D-platformer genre with classic gameplay, playful gadgets, and a lighthearted story. 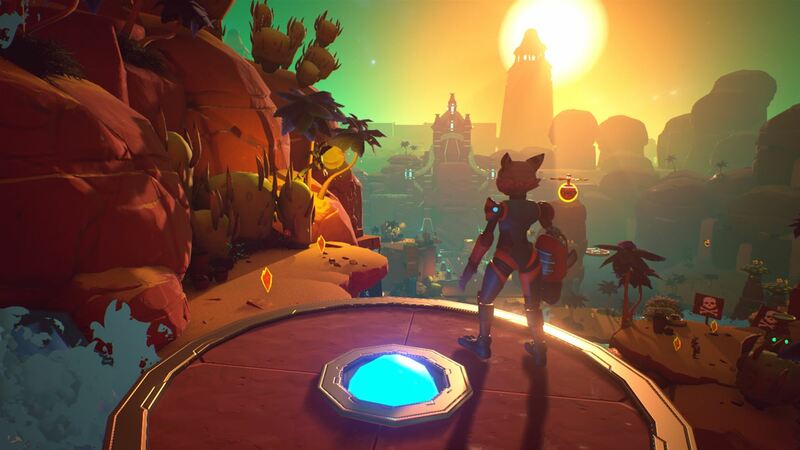 Set in a gorgeous, colorful world reminiscent of childhood adventures, players will go on an action-packed adventure as Skylar Lynxe, and her trusty sidekick Plux Owlsley on a quest to prevent the villainous CRT from conquering their newfound home and turning it into a wasteland. You can pick it up now for $10.04 for the next two weeks or $14.99 thereafter. That’s not all, as we also have another bundle from Artifex Mundi releasing today. The Enigmatis Bundle will set you back $14.99 and includes Enigmatis: The Ghosts of Maple Creek and Enigmatis 2: The Mists of Ravenwood. The bundle price gives you a $4.99 saving on buying both games separately.